A poster of the main principles of the Bulletproof Diet. 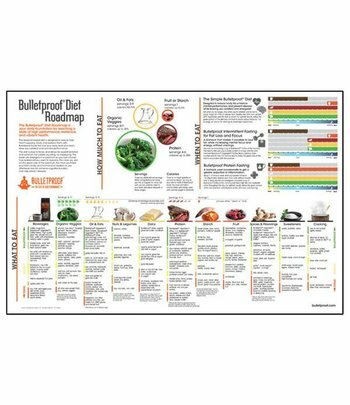 The poster is 28 cm high and 69 cm wide. 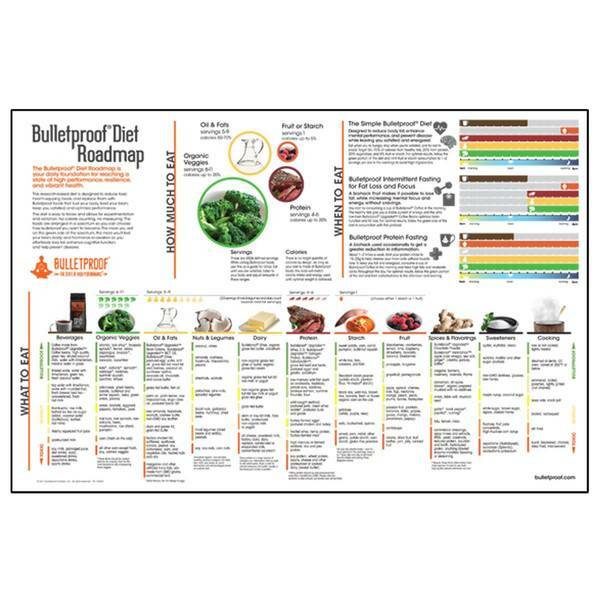 What is the Bulletproof Diet Poster?